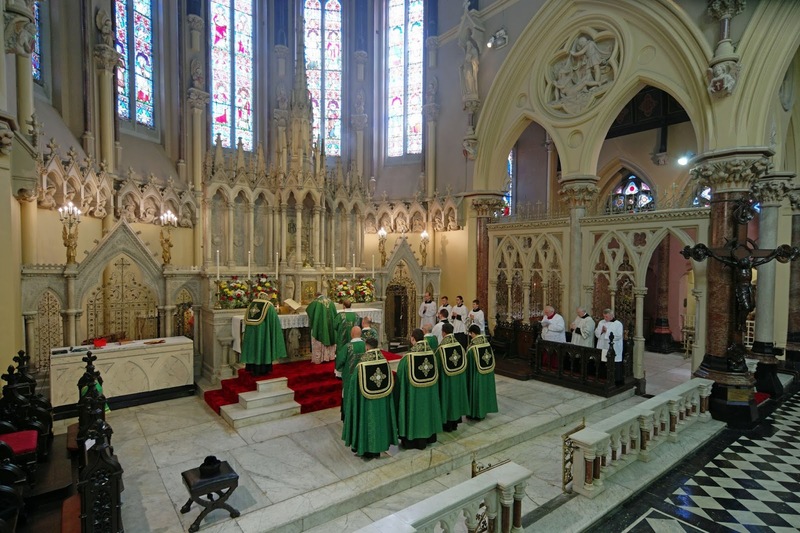 St. Colman’s Society for Catholic Liturgy is pleased to announce that the Fota XI International Liturgy Conference will be held in Cork, Ireland, from July 7-9, 2018. The subject of the conference is Psallite Sapienter: The Liturgy of the Hours, which will explore the role of the Divine Office in the life of the Church. Further details will be released before Easter. Pontifical Mass celebrated by His Eminence Raymond Card. Burke in the church of Ss Peter and Paul in Cork, as part of last year’s Fota Conference.